When we last checked, there about 13,000 PS3s on sale on Amazon. With that many consoles for sale, one could have guessed, a balance of supply and demand may not be that far away – and sellers are getting creative to get rid of their console. 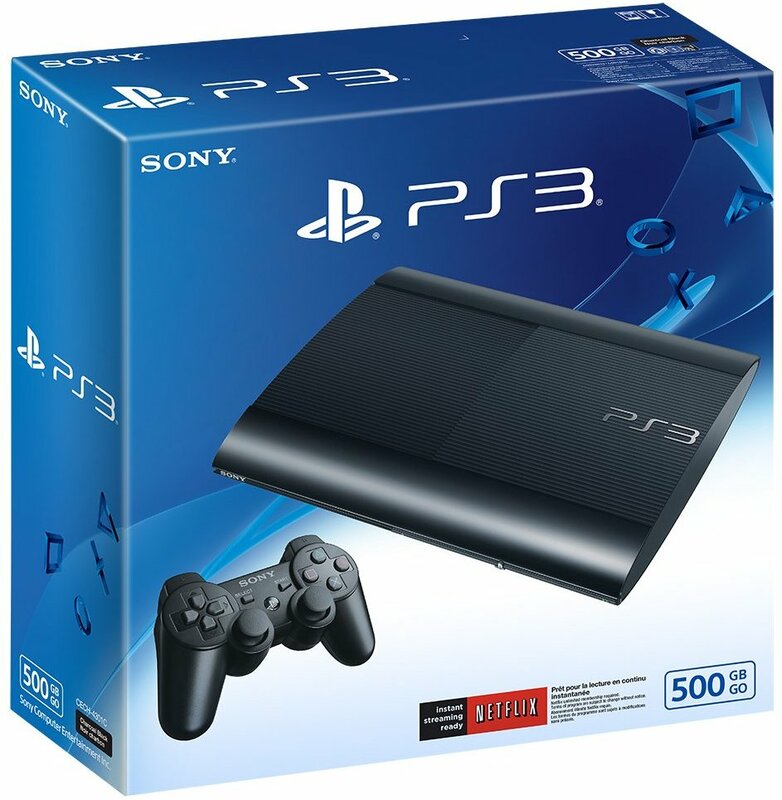 Fresh from Amazon, here are the top-10 reasons why to buy a PS3, if you have the money to spend. Before you head down to the list, make sure you know what you are getting into when shelling out a few thousand dollars for a toy. We decline any responsibility if you are unhappy with your new Amazon PS3 and believe you have been cheated out of your savings. Maybe are you already thinking about PS4 or Xbox One? Then you should definitely know a few things like PS4 vs. Switch vs. Xbox One – Which Should You Get?